With everything you have to think about during your upcoming relocation, you shouldn’t have to worry about the actual move itself. 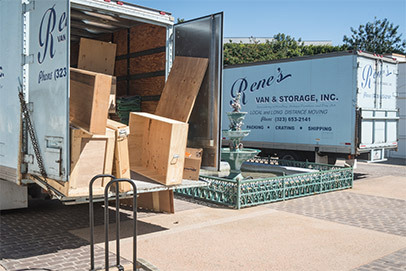 You’ll be glad to know that Rene's Van and Storage has more than 85 years experience that make us exceptionally qualified to help you get through your move smoothly. Explaining the many services and service options available from Rene's Van and Storage. 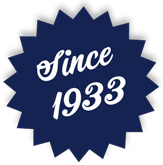 We understand that not all moves are the same, that’s why we offer our white glove services. 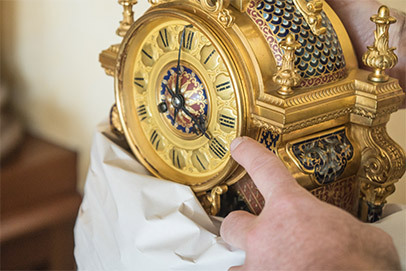 Our staff will use special material to cover and protect you priceless one of a kind items. When handling items for packing or hand moving our team will wear white gloves and protective booties for inside your home, office or business. If you need special packing material or custom crating our team will handle your goods with extra care. ©2017 Rene’s Van & Storage, Inc.